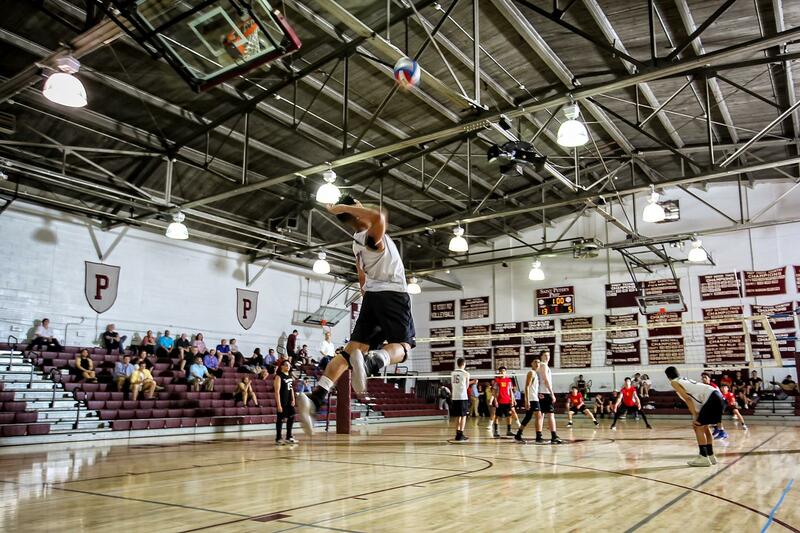 Mike Ribiero had 17 digs, 15 service points and one kill as St. Peter’s Prep, No. 13 in the NJ.com Top 20, defeated Kearny, 2-1, at Kearny. Chris Larkin had 14 kills, eight digs and four service points while Mason Matos had 16 assists, six blocks and three kills for the Marauders, which outscored its opponent, 25-11, in the third set to get the victory. Max Honig had nine service points, eight digs and one ace while Timothy Jimenez added seven service points, seven assists and five digs. Prep will go on to host Dickinson on Thursday at 4:30 P.M.
Next: Next post: There’s Still Time to Fund a Scholar!